Spent the day out and about in Singapore. 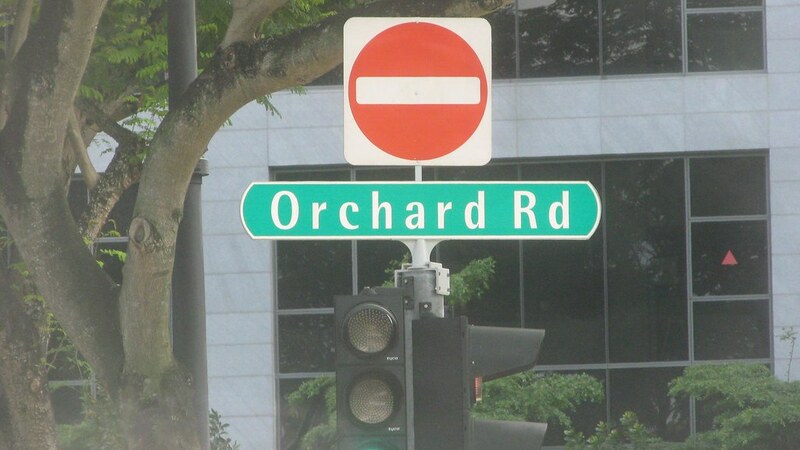 It started and ended with Orchard Road. 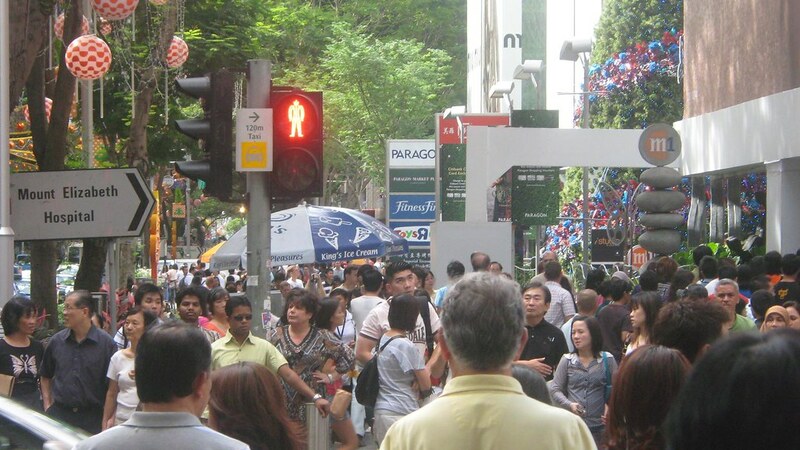 Orchard Road is a shopping mecca and it has everything and anything you’d ever want to buy, all authentic as well. One thing is for sure, bring your wallet or don’t bother showing up. One crazy thing about this street is that it hosts the Prime Ministers house, the Royal Thai Embassy and the red light district. In fact, the red light district is directly next to the Thai Embassy, crazy, yes? You’ll find every major brand name and the street is absolutely packed most of the time. One thing I noted was at some intersections there is an “underpass” instead of an “overpass” where pedestrian traffic travels underground through another mallesque (sic) area. Also visited a few other places which I’ll discuss tomorrow. It’s currently 1:32AM in Singapore and frankly, processing photos or even writing this makes my eyes shut. Another interesting thing about Orchard Road is how well maintained it is, similar to the rest of Singapore of course, at night they have the most amazing lights hanging from everywhere. I have a video and will process it soon. 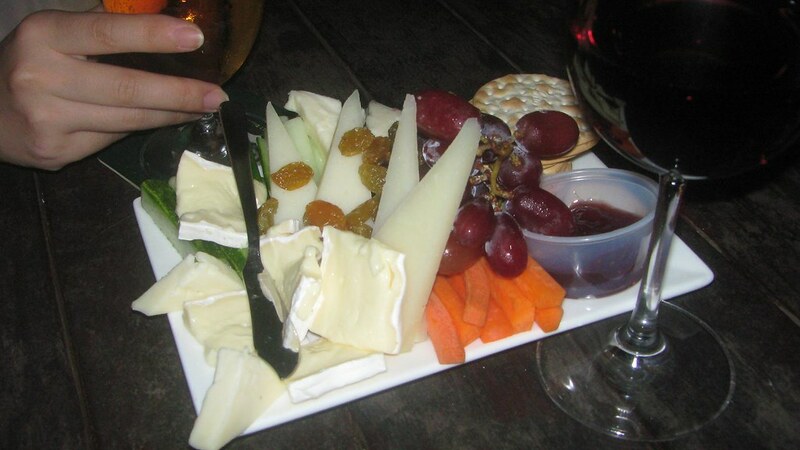 If you venture slightly off Orchard, there is a multitude of magnificent dining opportunites. Had dinner at Que Pasa with a new friend from Japan, quite nice but nothing at the menu jumped out at me, that said it’s more a place to drink expensive wines with a menu, opposed to an extensive menu with some wines. Finally, on the way home, we had the sketchiest cab driver ever. This guy almost got us clipped leaving Orchard, as he was leaving it was a “he can’t be going can he?” Later, I even said “here we go” as the guy floored it on the highway, 2 seconds later this other car cuts in front before a motor bike and “Carl the Crazy Cabby” slams on the breaks sending us into a slight skid on the highway. Goes to show you can go anytime, but when they say 40% of all Canadian deaths abroad are motor vehicle related, they aren’t kidding, in many countries it’s even sketchier just crossing the street. An accident even happened to Tiger Woods over the weekend. This is turning into an actual update and having less and less to do with Orchard Road so I’m out.